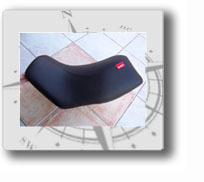 In case of any special request (i.e. 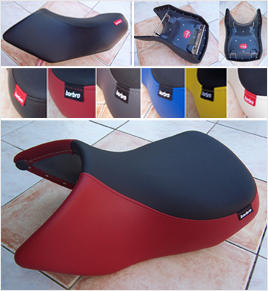 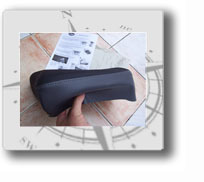 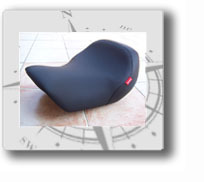 seat construction, material, design, colour, waterproof sealing etc.) 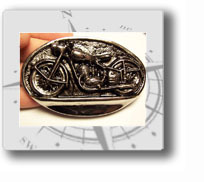 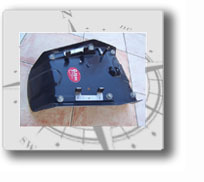 do not hesitate to contact us. 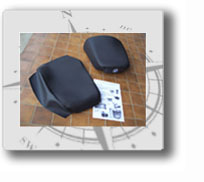 We will be on the point of creating the very best seat that meets your needs. 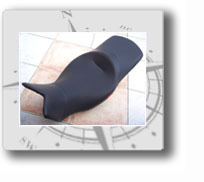 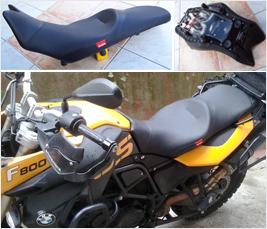 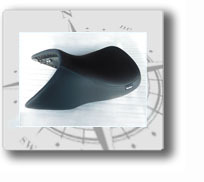 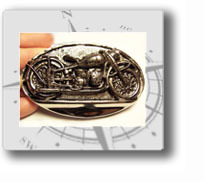 Not satisfied with the seat comfort level on your BMW F 650/750/800 GS? 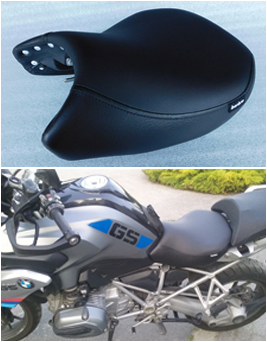 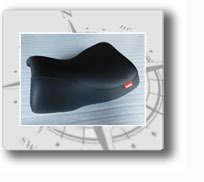 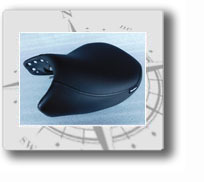 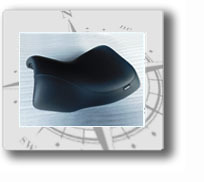 F 650/750/800 GS touring seat, and experience a totally new sitting feeling on your machine. 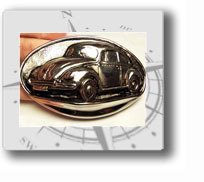 Further things to know: here.